“…Hancock has reconceptualised our pron chart brilliantly…”. 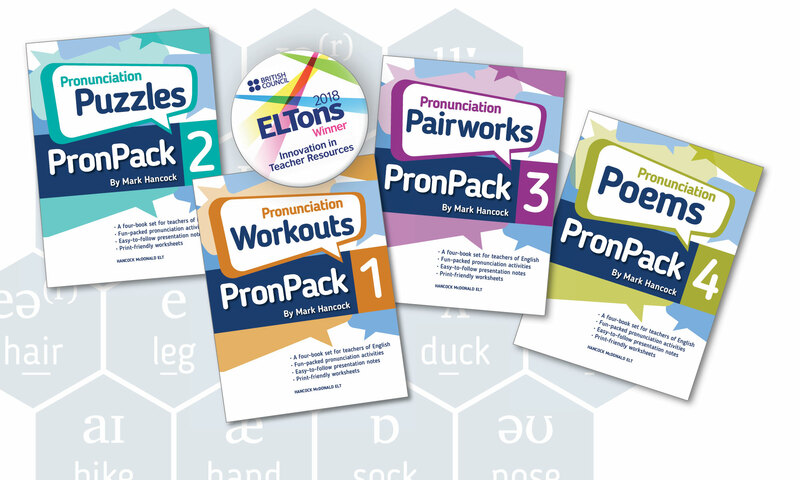 Here’s a great review of PronPack by Brian Brennan in MET! IATEFL PronSIG is holding an event in the beautiful city of Chester on February 17th, 2018. Only 2 hours by train from London, Chester is a place steeped in layers of history, and the event will take place at the city’s University. ‘Pronunciation: the Missing Link’. As the title implies, many of the presentations at this event will be about the link between pronunciation and other areas of language teaching – links which are often neglected. The PronPack Sound Chart is featured on the cover of the latest issue of Modern English Teacher. Inside the magazine, I have written an article explaining the vowel chart entitled “Putting Vowels on the Map”.